The UK? In Niten website?!?! How!! 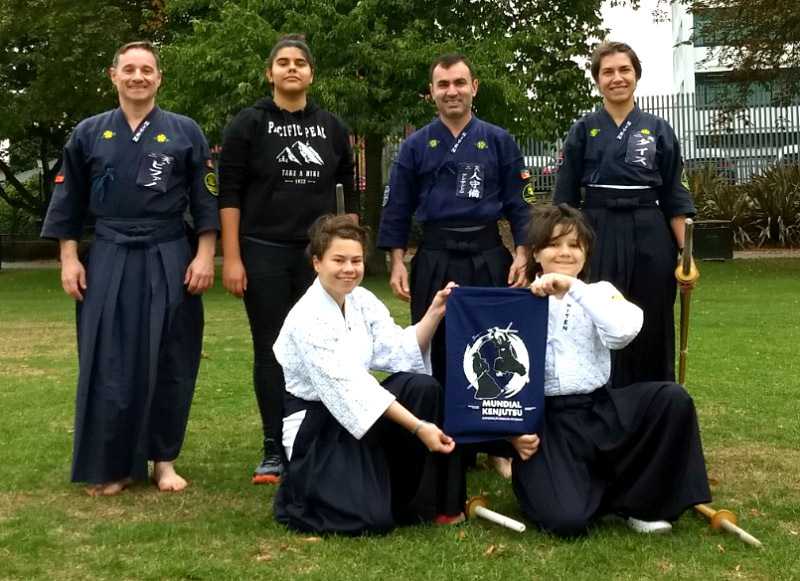 I just got into the UK page, and then I saw the Wimbledon Dojo, here in London! I was in chock! I stayed there, for a couple of minutes, just staring the webpage, re-reading again and again. Suddenly the chock become euphoria! It was Friday, and on the next day, I would be able to do my first training in more than a year! I sent several messages, by phone, email and I tried to call too! 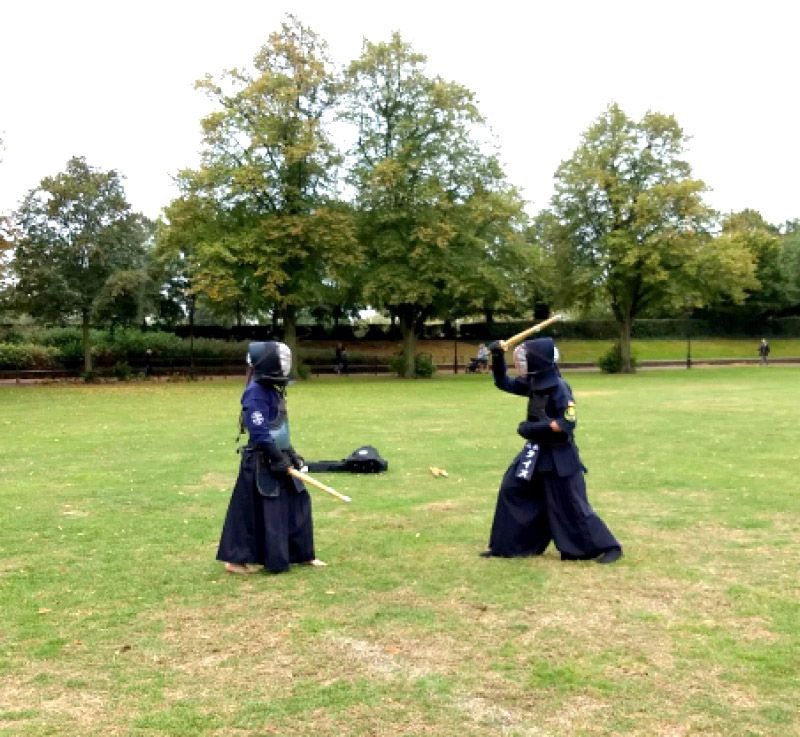 So, after a short time I received a text from Tais (unit coordinator), saying me the local and hour of the training, not yet in the dojo, but a regular Kenjutsu training in one London park. After more than a year I was getting the opportunity to wear the kimono again, and listen to the command in Japanese to begin the training! Narabe and mokusso. Only who do training for several years can understand this effect, to me is like disconnect my mind from the outside world, after the commands, there is just the dojo, us inside it and the training. We practised kenjutsu for about 2 hours. Everyone got the opportunities to train the techniques of their own graduation, we had kihons (basic strikes training) and Keiko (practice fight between practitioners) at the end. My body quickly remembered the movements and the mechanics of the training, but my mind was in extasis, I was feeling like a shoshinsha (newbie) in his first weeks of training, I was in extasy with kenjutsu training! I got back to my home different, physically tired, but feeling renewed. In one word, happy. This week I was travelling to work and noticed changes in my behaviour with my tasks. I`m feeling more focused, calm, it seems like I’m doing everything better. Again I was feeling a balance between mind and body. I’m pleased and thankful to have all this again, even being near 9500 Km away from the dojo where everything started, and from the dojo where I was training. 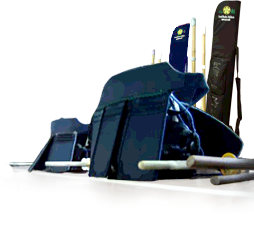 Niten is growing worldwide, now is bringing to the UK the message of the sword that gives life.